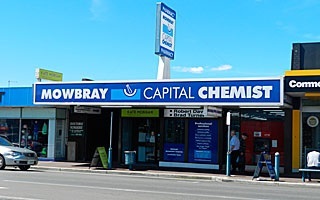 Mowbray Capital Chemist is locally owned by Robert Davies and Brad Turner. Robert Davies studied at the University of Tasmania in Hobart and has been involved with Mowbray Capital Chemist for over 30 years. 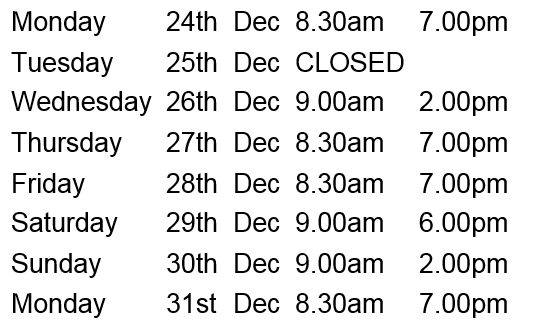 During this time Rob has been actively involved in the planning and redevelopment of the Mowbray Shopping strip and supported many local clubs and charities. 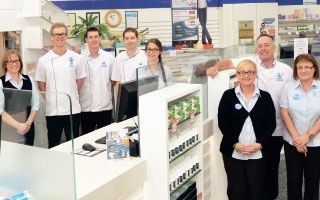 Brad Turner was born in Launceston and graduated from the Tasmanian School of Pharmacy at the University of Tasmania, Hobart in 2002 and joined Capital Chemist since 2007. Brad is accredited to provide home medication reviews and influenza vaccinations. Brad is also interested in other services which the pharmacy can provide to help patients manage their medication such as medication packs or sachets and the medadvisor phone application.